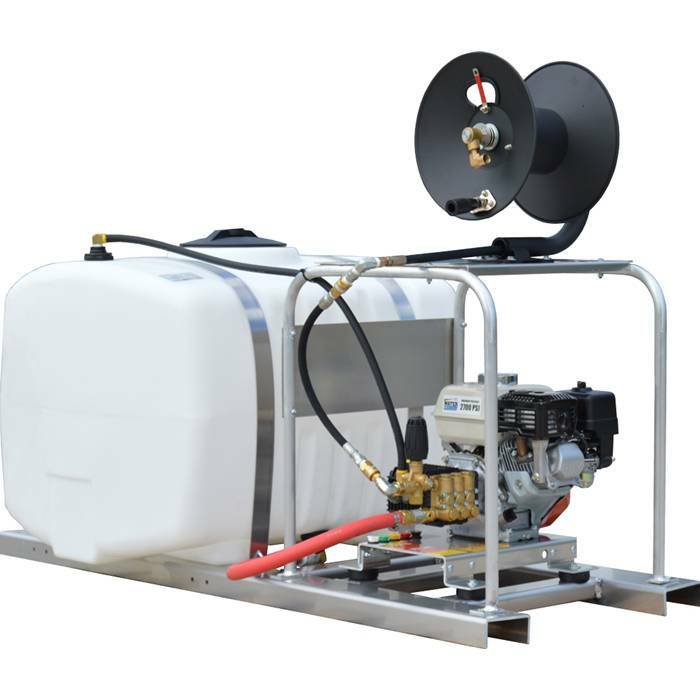 Water Cannon pressure washers are highly beneficial cleaning systems for virtually any residential, commercial, or industrial user. Use for car and boat detailing, clean your RV and toys after a long day on the road or off. Wash anywhere with your own water source.Click below to add your options.